The Indian financial regulator has thrown its weight behind the use of green bonds to finance infrastructure to service the country’s smart cities program, energy needs and its commitments under the Paris climate change agreement. India’s Securities and Exchange Board of India has issued final guidelines on the issuance of green bonds, one month after proposing the first-ever rules of issuance and listing of green bonds at stock exchanges. It has decided that they will be governed under India’s SEBI (Issue and Listing of Debt Securities) Regulations 2008, yet has not given a blanket definition of green bonds, instead opting to specify a definition “from time to time”. 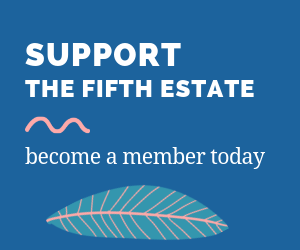 It will be optional for issuers or purchases of the bonds whether they choose to have independent third party certification, which would certainly increase confidence that the measures to be financed were genuinely green. However, it will be compulsory to disclose how the proceeds are to be used and which projects are to be financed, in annual reports or disclosures to stock exchanges. 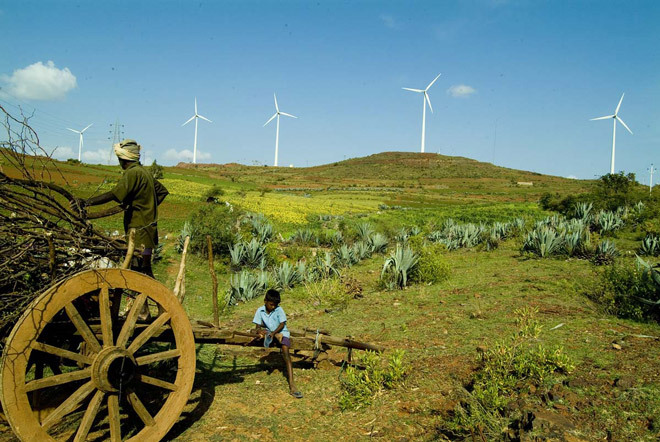 The guidelines explicitly link the green bonds market with the clean energy goals stated in India’s Intended Nationally Determined Contribution to meeting global carbon emission reductions. 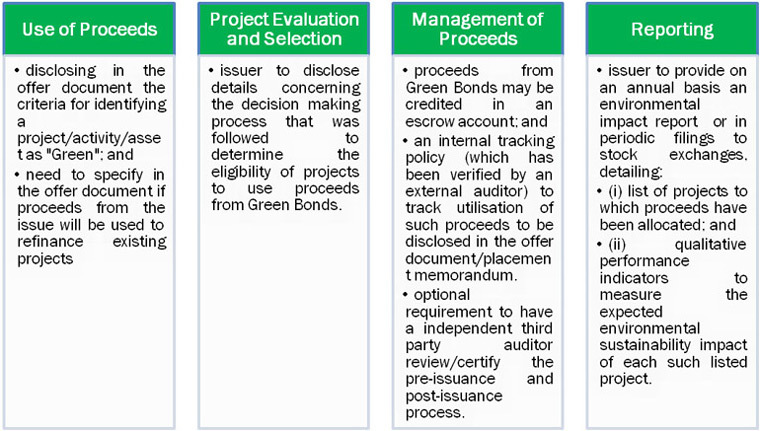 Green bonds were first issued in 2007 by the European Investment Bank as “climate awareness bonds”. In February 2015, Yes Bank came out with India’s first green bond issuance, which was oversubscribed by almost twice its amount, and the proceeds were utilised for funding solar, wind and biomass projects. This was followed by wind energy developer CLP India, EXIM Bank of India and IDBI Bank issuing green bonds in 2015. Last year, globally, green bonds issuance topped $40 billion. SEBI’s Green Disclosure Norms attempt to design a separate set of standards to demarcate the issuance of green bonds from regular corporate bonds, which are in line with the Green Bond Principles. There are pros and cons of labelling bonds as “green”. It definitely helps in improving the issuer’s credentials as a sustainable and responsible organisation, and green bonds tend to attract a larger number of investors compared to regular bonds. However, the issuance and ongoing costs could be far greater than those associated with normal bonds, such as for tracking, monitoring and reporting, as well as initial investment under due diligence to define the green criteria. They may also attract penalties if they breach their green pledges, so some issuers may decide that it’s more straightforward to fund renewable energy projects with regular corporate bonds. The big advantage seen by the Indian regulator is that they are playing an increasingly important role in attracting capital for the development of infrastructure projects in India – in other words much-needed inward investment. In Paris at COP21, India proposed introducing tax free infrastructure bonds for R50 billion (AU$1 billion) to fund renewable energy projects during this financial year. It therefore considers that the time is ripe for the Indian government to introduce appropriate amendments to its tax legislation to incorporate such tax exemptions for green bonds. The Green Disclosure Norms set the tone for regulated green investments in India and open a channel for a new wave of global investors who only have environmental mandates. The advantages of green bonds for the construction and energy efficiency industries were highlighted at a special forum instigated by The Fifth Estate in London in advance of the Paris climate change talks. Key players in these markets were brought together to brainstorm the subject. The conclusions have been presented in a special ebook.